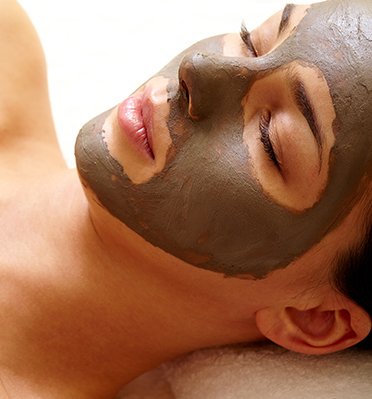 Say goodbye, to One-Size-Fits-All, Spa Services, and hello to a Rejuvenated You- Welcome to Oliver West Day Spa! 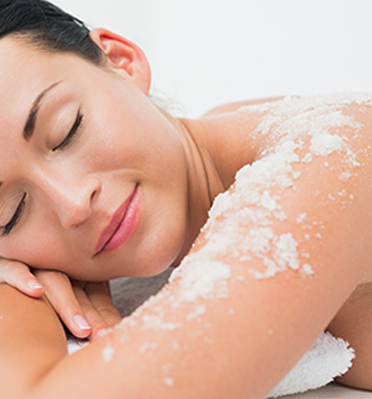 We take pride in providing a truly personalized spa experience for heightened results. We believe in building relationships with our clients that will last a lifetime. Located on the south shore of Long Island, nestled amongst the quaint charm of Downtown Sayville. At Oliver West, our focus is to go beyond the one time facial, microdermabrasion or lash extension. We want to be there for you through every stage of your life; from pre-teen acne problems, to Prom, to your Wedding Day. And when the time is right, we will be there to help you turn back the hands of time with anti-aging treatments such as, Botinol, Collagen, Hydrolifting, Oxygen, and Stem-Cell Facials. Our services span every age group and include; peels, facials, body wraps, brow- shaping, waxing, threading, ionithermie, ear candling, manicures, pedicures, special event make-up, hot shaves, gentlemens’ services and more. 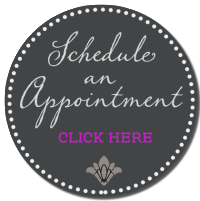 We aim to be your go to beauty provider today, tomorrow, and far into the future. We invite you to take a tour of our website to learn more.